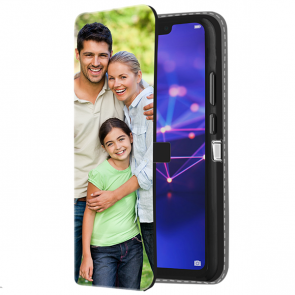 Are you on the hunt for a personalised phone case Huawei Mate 20 Lite? Here on our website, we have exactly what you are looking for! 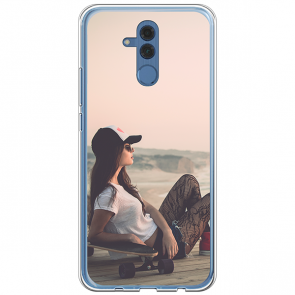 Get your custom Huawei Mate 20 Lite phone case in just a few and easy steps and you will be sure to stand out from the crowd. Sounds good, right? 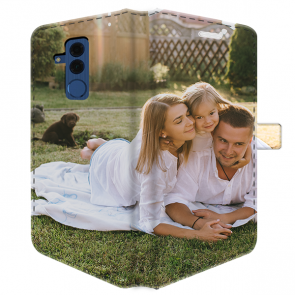 Within only minutes you can create a one of a kind personalised phone case Huawei Mate 20 Lite. 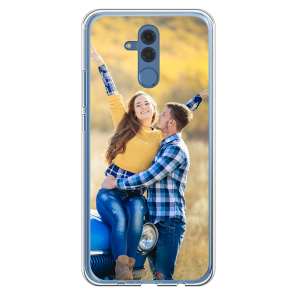 Do not wait anymore and get your custom Huawei Mate 20 Lite phone cases today! 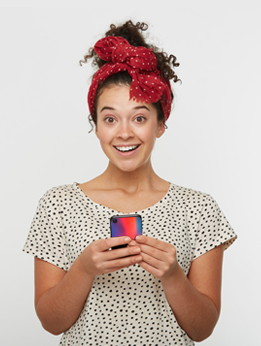 Bring out your style and show your own personality in your personalised phone case Huawei Mate 20 Lite.